Here you will find some tips to improve your English faster and some useful links to practice, easy busy! When you are learning English its not enough just to go to your lessons, if you do not take the time to practice outside of your classes. Otherwise the learning process is going to be much longer! So in my own experience I have collected some websites and some good advice that I would like to share with you because they have been really useful for me! 1. ALWAYS watch films in English! If you do not feel confident enough to watch a film completely in English then you can always include subtitles (preferable in English) in that way, while you are doing something fun (depending on the film) you are improving your listening, you will increase your understanding and your pronunciation. Also once you start watching films in the original version, you will realize that watching a dubbed film it’s really weird when you are used to listening to the original voices of the actors. Yes the radio, this old machine that you keep in the drawer of your desk! You will realize how useful it is when you what to improve your listening! At the beginning you won’t understand anything, at least it was in my personal experience, but you can listen to it while you are working, at home, doing the laundry… and it will help you to improve your listening skills. Almost 80% of the music that we listen to is in English and also have you realized that while we sing those songs, we just repeat the sounds but we don’t think about the lyrics?, you cannot imagine how fast you will improve your English if you learn the lyrics of your favorite songs! In the link above you can watch a 6 minutes video about the matter you are interested in and you can download the text of the video, so you can watch it first, and then read it and realize what you have or have not understood. You will improve your understanding, vocabulary; speaking, listening…etc… it’s a perfect exercise for those who don’t have much time! In this website you will find very useful exercises to practice all the skills of learning English, you can also select your level* of English and do the exercises according to your knowledge. Writing sometimes it the most difficult part, because you have to practice, practice and practice and you won’t have always someone to correct you. So I would suggest that each time that you have to write something for yourself do it in English. For example the shopping list! You can’t imagine the huge amount of words that you will learn while you are thinking about what you want to buy when you go out to shop. 8. Take care of your pronunciation! Most of the time we think that knowing the word is enough, but if you can’t pronounce it properly, then no one will understand you! This happens to me a lot with the word ‘vegetables’, not as easy as it seems! I hope you find these tips useful! 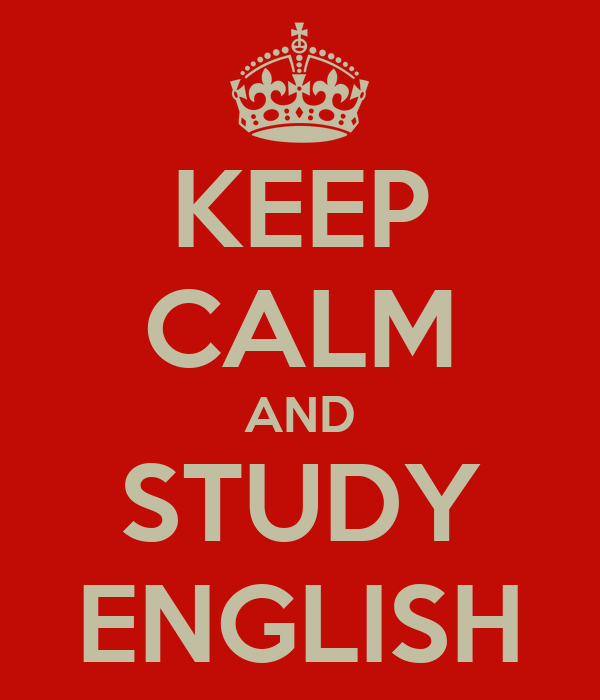 This advice will help you to increase your level of English, but what really will help you is to live abroad in the British culture and study here! So if you need any help or advice do not hesitate to contact us! We will be happy to help you!. By worldchoiceeducation in How we help you, Student Advice on September 26, 2013 .